Question: How can I start neighborhood block watch on my street? Neighborhood block watch employs proactive crime prevention by increasing surveillance and improving crime reporting, while increasing neighborhood safety through uniting community members, partnering with the Euclid police, and communicating to reduce fear. The Euclid Police Department has scheduled a neighborhood block watch training on Wednesday, February 28th starting at 7:00 p.m. in the Euclid Public Library Shore Room. Any Euclid resident interested is welcome to attend and learn how to start and run a neighborhood block watch. The presentation takes about one hour. Current neighborhood block watch members and coordinators are also encouraged to attend to share their experiences and network. 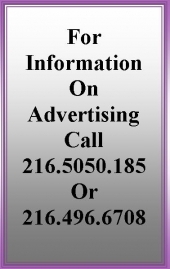 In this training you will learn how to get block watch started and how to maintain the group, how to make effective calls to the police, responsibilities of the coordinator, general information about the Euclid Police Department, and how to communicate and work on issues in your neighborhood. 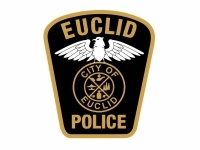 If you would like to submit a question to Ask an Officer, contact Community Policing at the Euclid Police Department: email kmclaughlin@cityofeuclid.com or call 216-289-8449.